Episode 1 - The Hunt: Jim and Tychus are sent to hunt a rare Gigantolisk. Hunt him down and take him to the lab. Episode 2 - Damn Beast: The moment Jim and Tychus leave the cave they get under Zerg ambush and the specimen escapes. You must find him before the Protoss do. Episode 3 - Protect The Research: Finaly Jim and Tychus was able to bring the specimen in the lab. 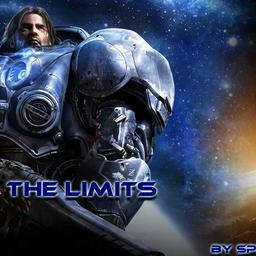 But the Zerg will not allow you to research him also the Protoss want to kill this abomanation so the big battle begis. Defend it at all cost !. There is a trade commands to exchange minerals for gass just type in chat: -500, -1000, -1500, -2000, -3000, -4000, -5000. Episode 2 In creating progress. Map trilogy. Link is working just fine. I test it right now and i dont see any problems ? !